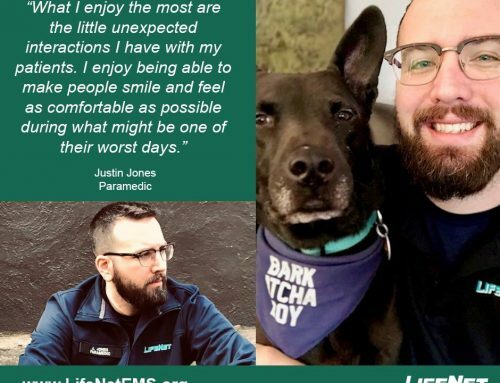 Josh has been an EMT at LifeNet since 2008. 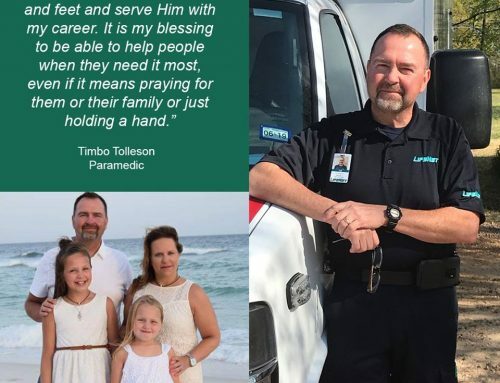 He originally went to EMT school because it was a requirement for fire school. “People” is a theme that runs throughout the things Josh enjoys about his career choice. 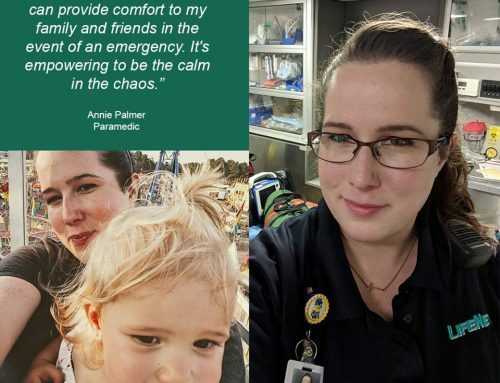 “My favorite thing about working here is my co-workers. I have made many life long friends since I have worked here. 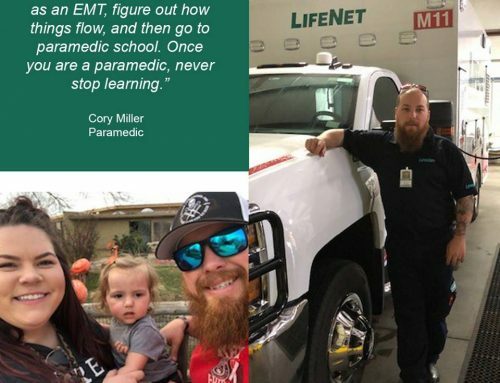 We really do have a good group of people at LifeNet,” he said. 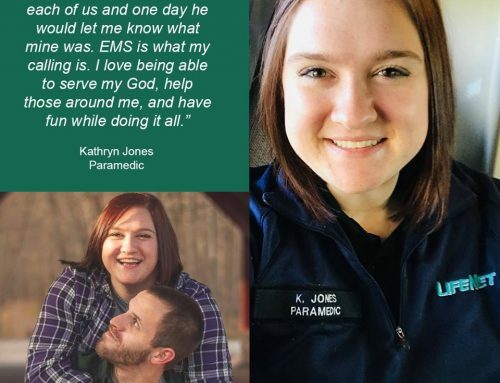 For others considering a career in EMS, Josh offers good advice. When Josh isn’t at work, you’ll usually find him with his family.